Our staff are passionates of active sports, and try to convince our Guests that sport is fun every day. Both the beginners and advanced will love the attractions prepared by the Senator Hotel! Our swimming pool complex right at the sea guarantee lots of fun for the whole family. 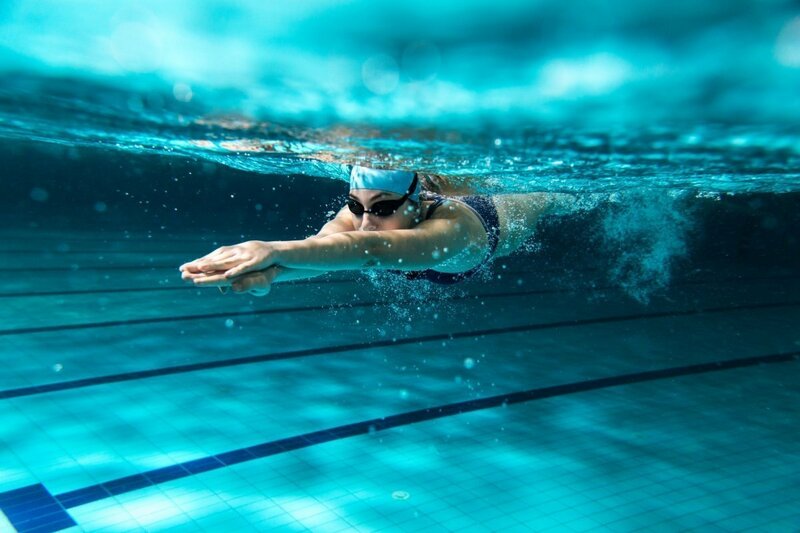 The zone consists of a 25m swimming pool and a 20m pool with water attractions such as water jets, counter current, water cascades, streams, umbrellas with water fountains as well as of a paddling pool with a slide. Close your eyes and forget the whole world! The Senator Hotel invites you now to the world of therapeutic sauna baths. 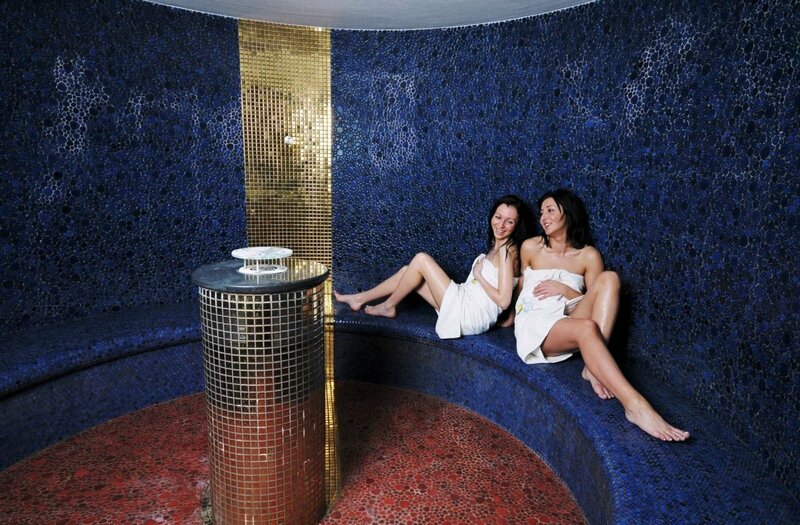 Our complex consists of a hot steam bath, aromatic sauna, Profil sauna and a Sanarium - pure relaxation, isn't it? If you prefer, you can also choose our two large jacuzzis of various temperature ranges. Learn how to swim with the Senator Hotel! Fall in love with water! 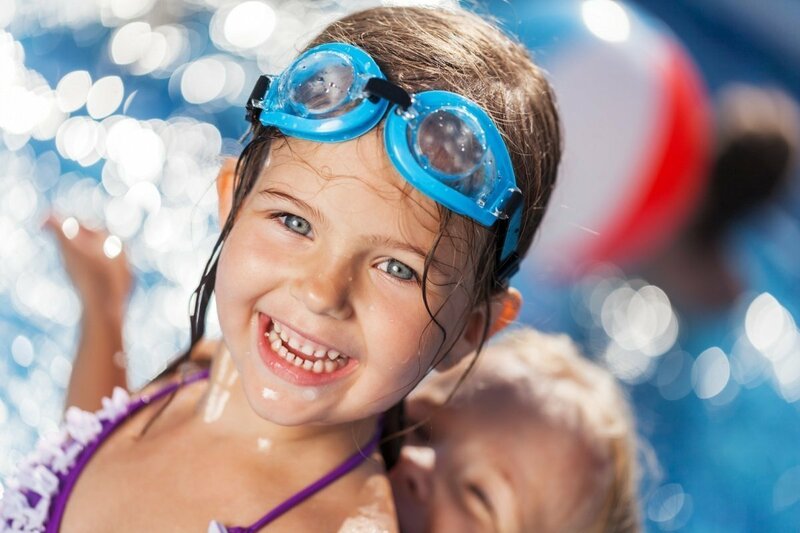 Our professional swimming pool complex and even more professional instructors will give a good start both to the adults and children alike. The diving academy Deep Blue at the Senator Hotel allows you to have fun. 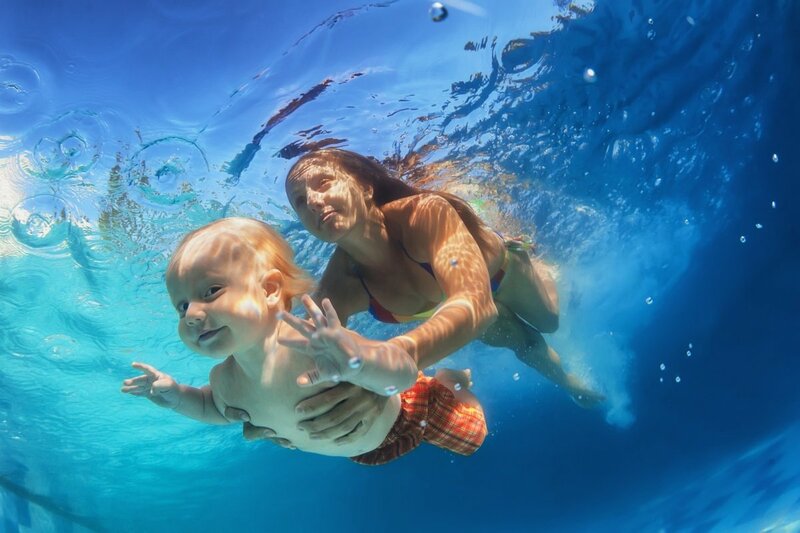 discovering the underwater world. Our qualified instructors offer courses for various difficulty stages. 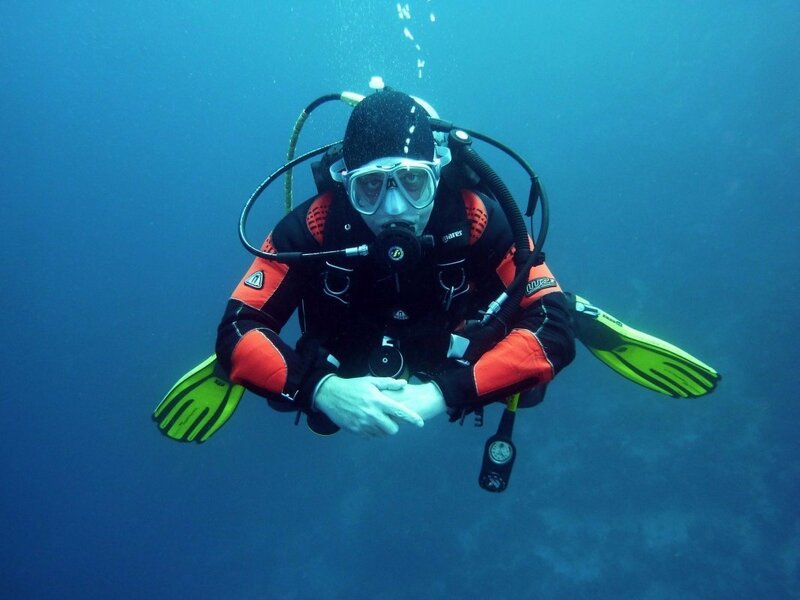 Both beginners and advanced divers will enjoy this adventure, ideed! 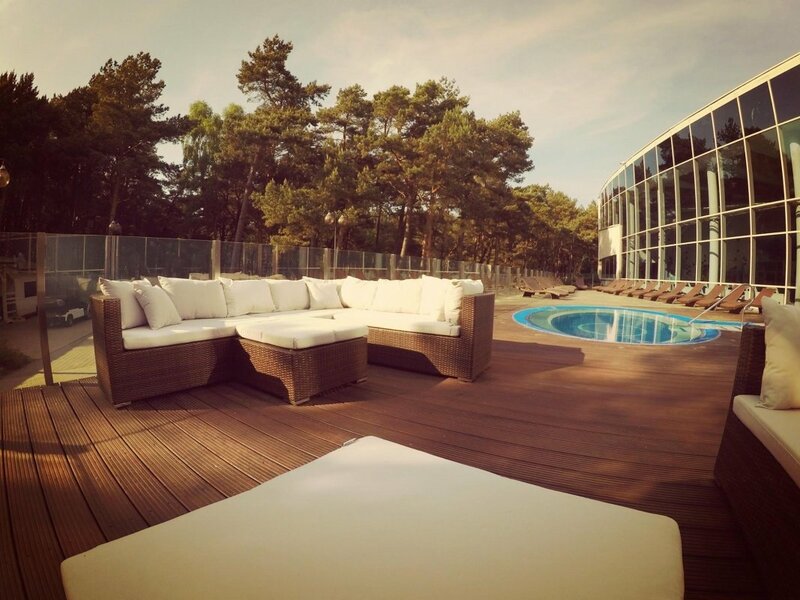 Our wooden terrace is a unique oasis of joy and peace. Indulge in a sweet jacuzzi bath, warm yourself up in the steam bath or just enjoy the beautiful weather together with your family or friends. And all of this in the fresh air! 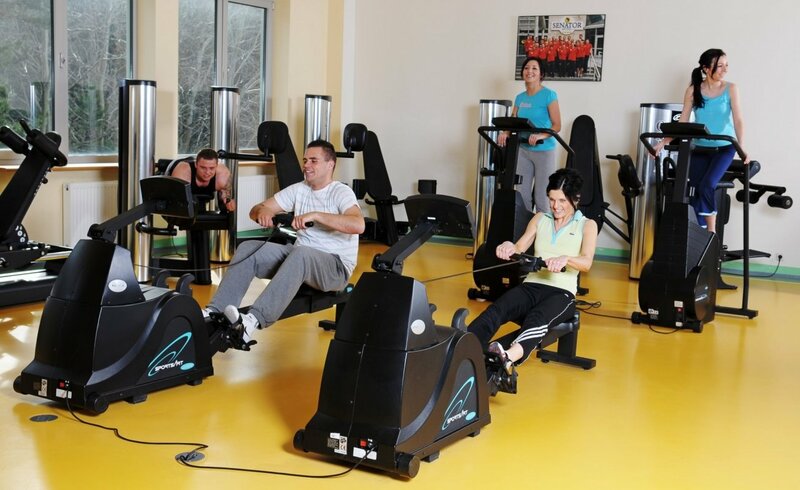 The gym of the Senator Hotel offers you brand new equipment of the top brands Sportsart and Oxide. 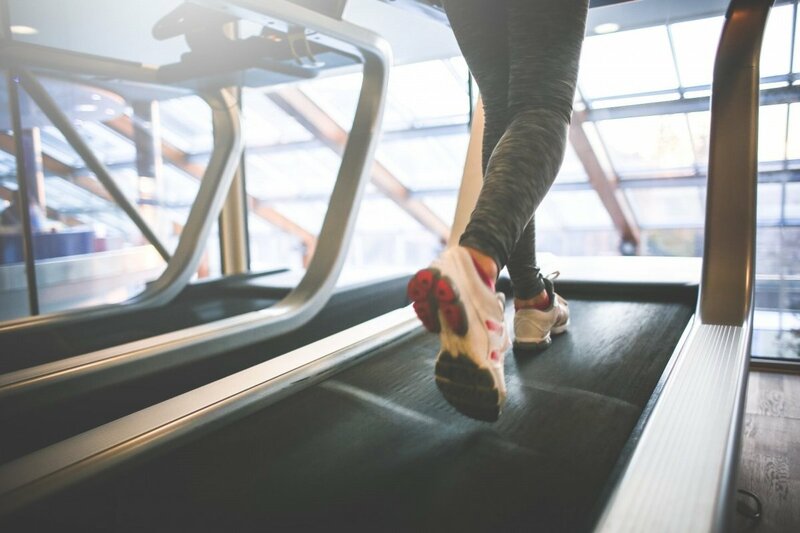 You will find here 25 various devices, amongst others: running tracks, bikes, benches, and paddles - to strengthen all the muscular parts. Most of the devices have been equipped with a special electronic system of measuring the training effectiveness. Do you love tennis? Perrrfect! The Senator Hotel has two tables with equipment to rent. 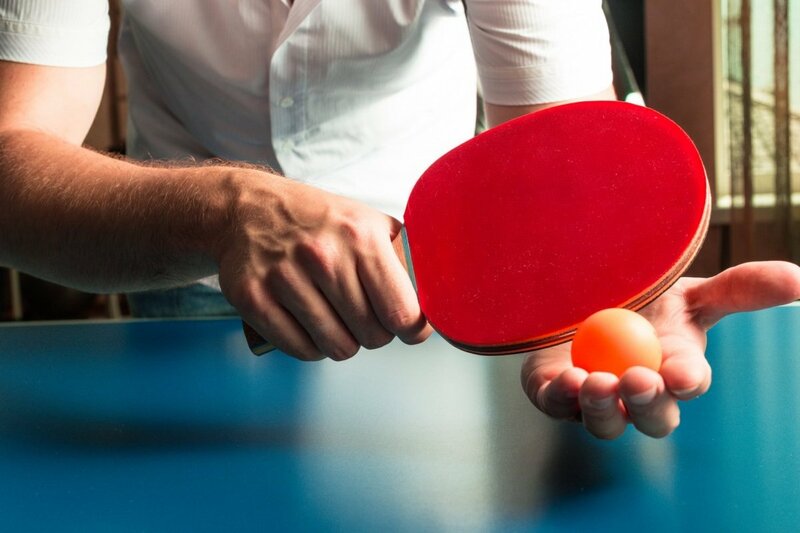 Organize a family tournament and have splendid fun!